Hanyoung Kim is a first-year Ph.D. student and research assistant at Grady College of Journalism and Mass Communication. 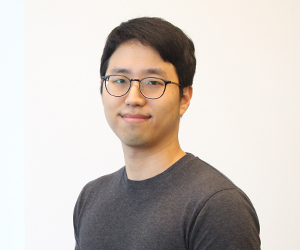 He received a bachelor’s degree in International Trade from Dongguk University, Seoul, Korea, and earned a master’s degree in Journalism and Mass Communication with an emphasis on advertising from the University of Georgia. His research interest is understanding underlying mechanisms of message effects. He is particularly interested in how certain advertising message factors modify health-related outcomes, and how dispositional factors moderate or mediate these effects, specifically in social media environments.